Very early in my homebrewing obsession I decided to try to make hard apple cider. I was living in a small apartment and I was still brewing one-gallon extract or partial grain batches of beer and thought that making cider might be a quick and cheap way to supplement by brewing habit. I found a general recipe, got the ingredients, bought some cheap champagne yeast, and got a small carboy of my first “Caramel Apple” cider going. I was so excited; I’d soon have a sweet, delicious non-beer option on hand for visitors. 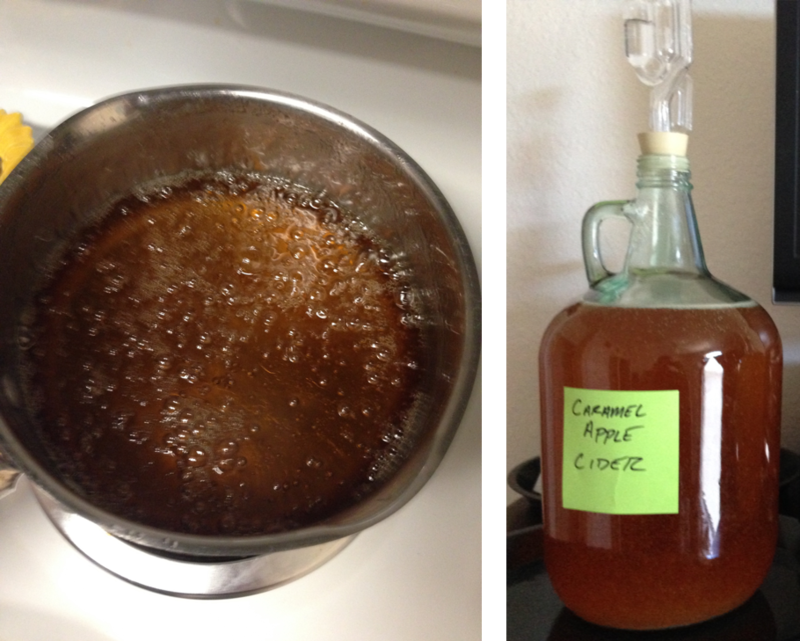 A few weeks later, I bottled my first cider and waited a couple of weeks for it to carbonate. When the day finally came to crack open the first bottle, I couldn’t have been more excited. Oh. My. God. It was TERRIBLE. There was no apple flavor whatsoever, and it DEFINITELY wasn’t sweet. Many years later, my friends still refer to it as John’s Caramel Apple Death Liquor. What did I do wrong? Just about everything. I loosely followed some instructions I found on a forum online, which called for adding a good amount of table sugar. How much is a “good amount”, you ask? I have no idea. I’m not even sure I measured it. The theory, which made sense to me with my lack of experience, was that the yeast would die out and the remaining sugar would allow the cider to stay sweet without needing to pasteurize it or stabilize it chemically. Unfortunately, my cheap champagne yeast had a very high alcohol tolerance and it fermented completely dry, finishing out well over 10% ABV. Beyond the terrible taste, I don’t think I’ve ever had a worse hangover in my entire life. One of these days, I’ll open one of the remaining bottles of that first batch and see how the years have been to it. Oh yeah, that’s how you know your homebrew wasn’t any good – when 6 of the original 10 bottles are still full after 7 years. 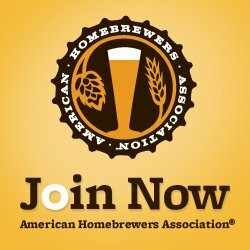 Luckily, I’ve refined my brewing process quite a bit over the years and switched to brewing all-grain 10-gallon batches of more complex beers. I’ve switched from bottling to kegging, and I’ve gotten quite a bit better at brewing in general. I figured it was finally time to give brewing a cider another shot. My wife loves guava juice, so I decided that I would try to create a guava apple cider that she could enjoy, and hopefully earn myself some support for my homebrewing habit. I was brewing the “Jug O’ Brown” Ale that I brew with my Dad, my brewing teacher and original brewing partner, and decided that while I was sterilizing everything I may as well get the cider going. I purchased 4 gallons of a pasteurized apple cider, some brown sugar, and 4 containers of Goya Guava Nectar. After a LOT of research on what yeast to use (I didn’t want to use champagne yeast – that much I knew!) I settled on Nottingham Ale Yeast. A lot of cider-makers recommended it as a good entry-level yeast for a cider that leaves a good amount of apple flavor without too much of a harsh flavor. I created this recipe from a handful of other recipes trying to get the approximate amount of sweetness, ABV, and flavor balance I was looking for. Fermentation took off immediately (it was going crazy in just a few hours), and fermented completely dry in about a week. I let it sit for about 3 weeks before moving it to a keg and beginning the stabilization process so that I could backsweeten it. After that was done, I added 2 cans of concentrated apple juice and 2 more containers of Guava Nectar. I shook up the keg and let it sit for a week to let the flavors blend and carbonate. Just like before, when the day finally came to tap the keg and have the first pint, I couldn’t be more excited. I was so worried that this next paragraph would start with “Oh. My. God. It was TERRIBLE.” It wasn’t terrible, though. Unfortunately, it wasn’t great either. It came out of the tap like a milkshake. It was a thick, opaque goo with an off-putting murky pink color. It smelled kind of odd. I was nervous to take a taste, but went for it. It was WAY too sweet. Like drinking a vaguely apple, vaguely guava sugar syrup that definitely had some alcohol in it. Bummer, guess this is going to sit for a while. Two weeks later we had friends over and offered to let them try it. I pulled the first pint, which was exactly like the one I had before. When I got to the second one, though, it suddenly came out an attractive clear-pink color, with a nice body and carbonation. We took a taste – it was fantastic! I guess I did over sweeten it some, but luckily most of it settled at the bottom of the keg and made it out in the first couple of pours. So, if you make this stuff, I highly recommend letting it sit in the keg for at least 3-4 weeks to let it mellow before tasting it, and make sure you mix in what you use to backsweeten it very well. 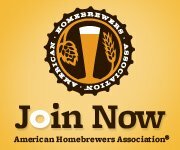 One of the things I love most about homebrewing is the chance to be adventurous. Whenever you have a crazy idea for a recipe – go for it! The worst thing that can happen is you end up with some lousy beer – not the end of the world! Fortune favors the bold!